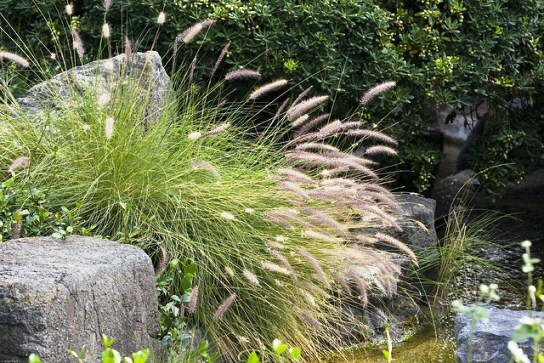 Do you happen to know the name of the ornamental grass that appears on the first picture? Know where to buy them? Would they survive in Las Vegas? 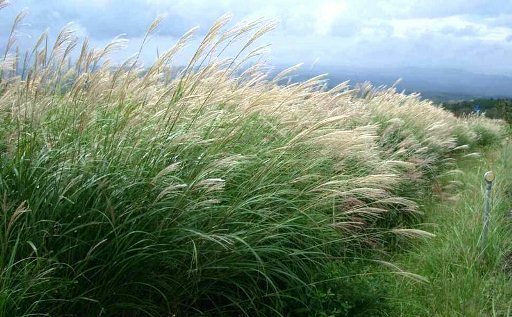 Elizabeth, I am not sure but it seems to be Miscanthus sinensis. 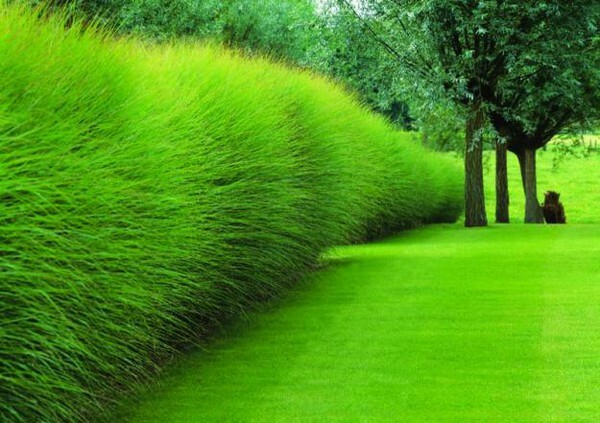 It should grow easily in zones 5a to 9b. Your zone is probably 8b-9a. Yes, thank you. I believe it is Miscanthus sinesis gracillimus (as you can tell, I liked it so much, spent a few hours researching this) but also learned that there are many species of Miscanthus sinesis. Is Kochia a grass? Have you heard of it? It seems beautiful as well and drought resistant, but I’m also learning that I can create some mini-environemnt by planting small trees and creating shade. There are some great places to buy on the internet. Thank you for your time and courtesy. The color of the first picture fascinated me. How about Mondo grass? What do you think of it? I believe that too would survive in Las Vegas. I do not have experience with Mondo Grass but Kochia Scoparia should be a good choice. 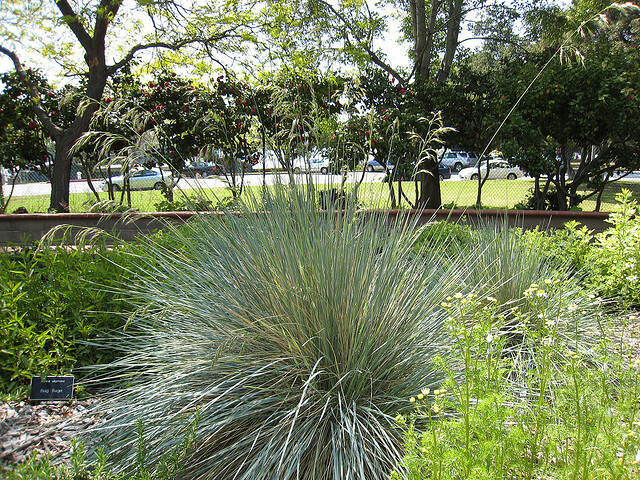 You may not achieve the loveliness of Kochia as in this picture http://www.thelovelyplants.com/easy-to-grow-foliage-plant-kochia-scoparia-summer-cypress/ but it is surely elegant and ornamental.